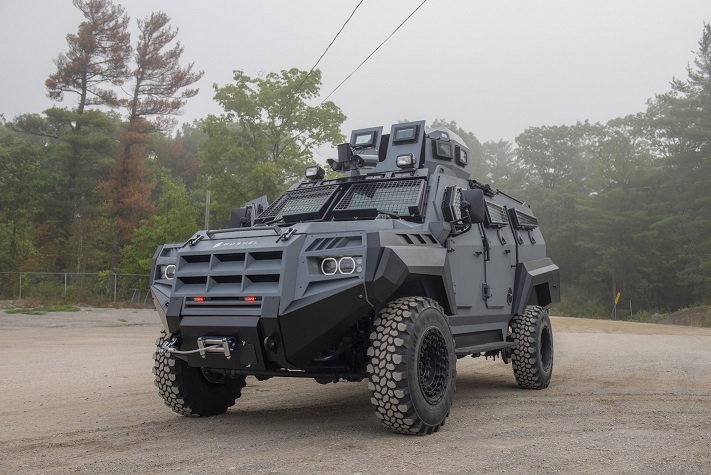 Roshel Defence Solutions, a North American armored vehicle manufacturer, presents its new Armored Rescue Vehicle, an armored personnel carrier that has been specifically designed and engineered for Special Response, Tactical and SWAT teams. The vehicle is fitted with MIL-spec certified ballistic steel and .50 caliber-rated bullet resistant glass capable of withstanding multiple hits, one-piece blast-resistant floor, gun ports, escape hatches equipped with a mounted turret system as well as mission specific equipment and modifications. 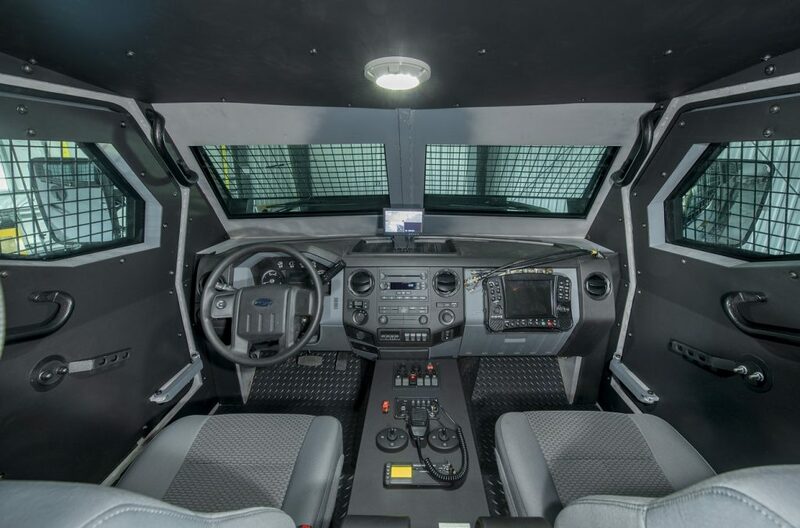 The vehicle is primarily used by Special Response and SWAT officers in North America to protect civilians during hostile situations, terrorist threats, hostage incidents and natural disasters. The vehicle comes in various layouts and door-configurations (2-door, 4-door, hydraulic ramp), depending on the mission.